July in Connecticut is the perfect month for being outside. The sun is shining, the weather is PERFECT, and there are still plenty of days left on the calendar before the leaves start changing. 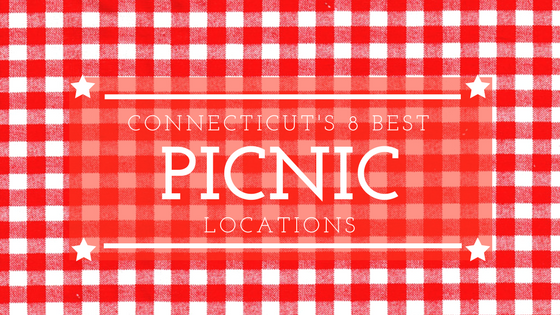 It is also National Picnic Month, and to celebrate, we’re bringing you our eight favorite places to picnic in Connecticut. So grab your favorite blanket, pack a few sandwiches, and enjoy this sweet summer with a meal al fresco. 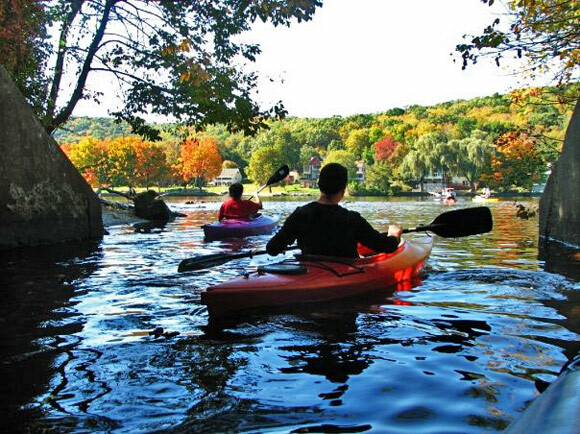 Whether you’re seeking a serene spot for a snack or a little more adventure and excitement to accompany your meal, Indian Wells State Park on the Housatonic River is the spot for you. Come for the beautiful waterfalls and splash pool, and stay for the endless boating, fishing, and hiking. What’s better than relaxing in the sunshine with a plate of fruit, cheese, and a delicious glass of wine? The answer is, nothing. Grab some friends (and your dog, too!) 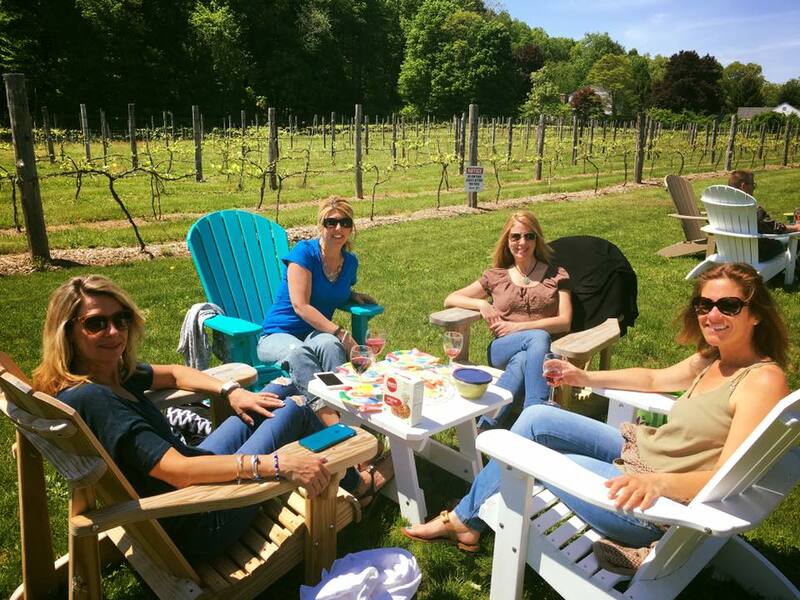 and taste the varieties offered up at Arrigoni Winery located in the Connecticut River Valley. You’re welcome to bring your own food, as well, to enjoy on the winery’s sun-soaked patio or beneath its shady pavilion. Once a private summer estate, Topsmead State Forest is the perfect verdant retreat to enjoy fresh produce from a nearby farm stand. 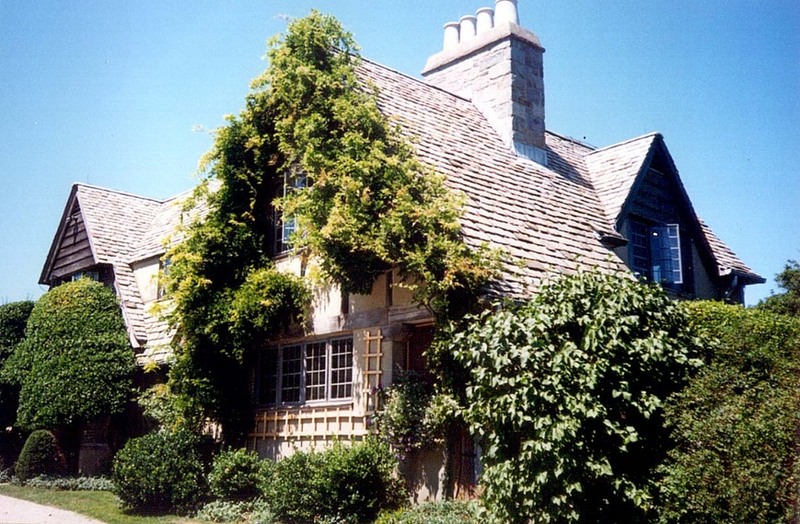 Apple trees line the driveway of the well-preserved English Tudor manor, which you can tour from June through October for a trip back in time. It may be hard to “hide” 9,000 acres, but at Bigelow Hollow State Park, it will feel like you’re hidden away from the rest of the world. 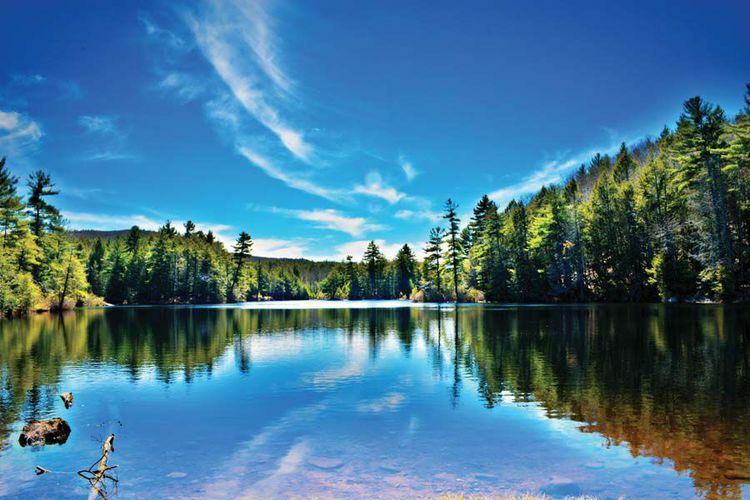 Work off your picnic lunch on the park’s miles of hiking trails, or boating on the 300 acre lake. Just make sure to keep your food safe from the wildlife you may run into. 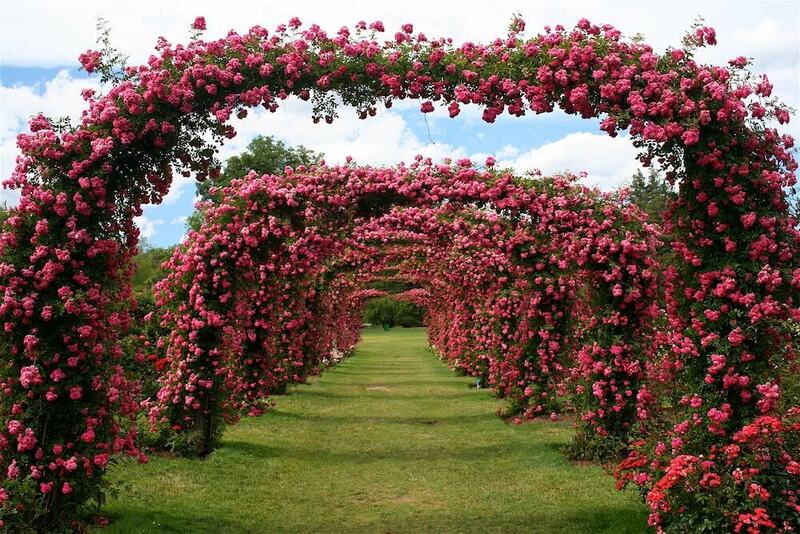 The country’s oldest public rose garden is right here in Connecticut at Elizabeth Park on the border of Hartford and West Hartford. You’ll also find some of the most spectacular tulips, irises, dahlias, and herb gardens among which to relax away the afternoon. Check the park’s website and Facebook page for summer concerts and events. Unpack your picnic basket on the banks of the Natchaug River at this historic state park. 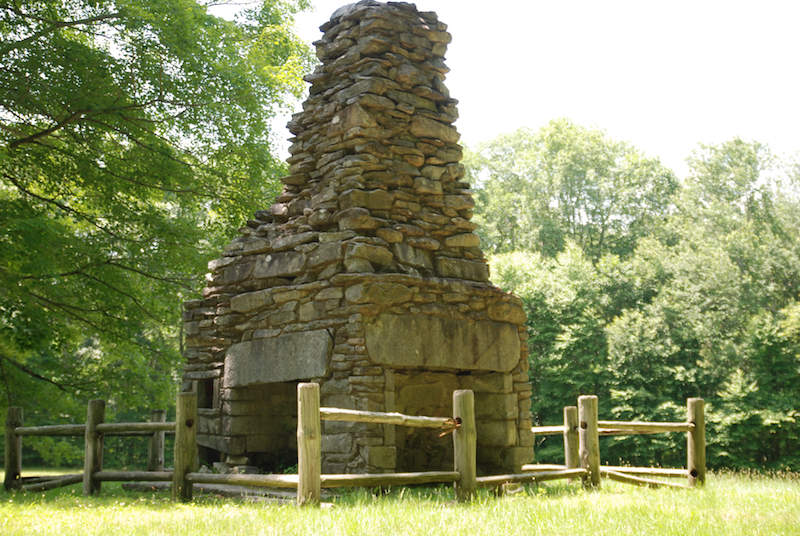 You’ll also find horse trails, fishing holes, and a large stone fireplace and chimney that are remains of General Nathaniel Lyon’s birthplace (the first Union general killed in the Civil War). The classic Connecticut shoreline picnic spot! 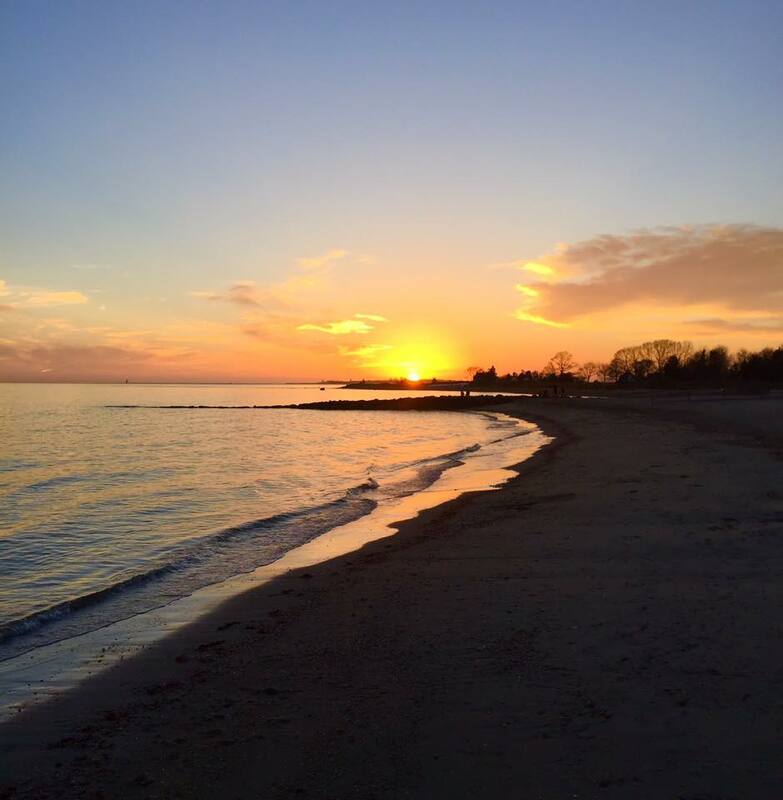 Relax on the beach in Old Lyme and enjoy views of Long Island Sound at this unique picnic spot. 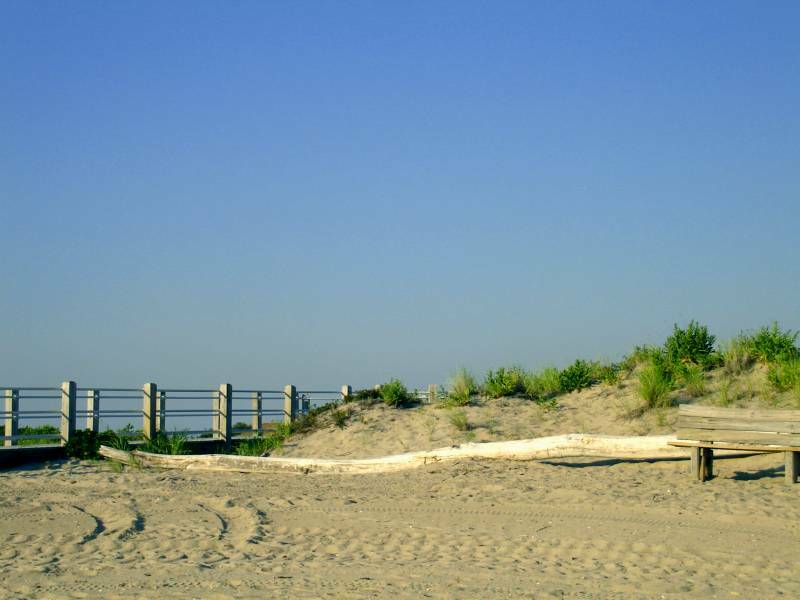 After lunch, take a beach walk and visit the adjacent Nature Conservancy’s Griswold Point Preserve. 9. Bonus Location: Your home! There’s no better place to enjoy a relaxing outdoor meal than your front lawn or backyard and our expert inspectors will do their best to make sure all the systems and features of your home are installed and functioning properly. Give us a call at 1-800-345-2776 or click here to schedule an inspection today. You can also reach out to us on our Facebook page here, on Instagram (@schaeferinspectionservice) or tweet us @SchaeferInspect.